Let’s acknowledge that there’s no foolproof way to protect your Android device from thieves and hackers. Indeed, as a wise technology guru once told me, if a sophisticated crook decides to target your phone, good luck trying to stop them. That said, there are plenty of ways to keep your Android handset safe from the most common security threats, all with a minimum of effort. This seems like a no-brainer, I know, but there are too many Android users flexing around with unlocked handsets because they’d rather not hassle with a passcode. I sympathize, to be perfectly honest—PINs are annoying tho, particularly if you’re having to tap one in every time you want to use your own phone. If you know a fellow Android user who doesn’t bother to lock their phone or just imagine you do not lock yours as well and you carelessly forgot your phone inside molue [Laogs Bus], or if someone snatched your device from your hand. Then you’d concur with me that they’d easily become the rightful owner by simply tapping to Settings > Security > Screen lock and have them create a PIN for themseilf —or, if they’re even luckier to have a phone with a fingerprint reader, they’d just simply scan some fingerprints for touch ID. And that should be what you ought to have done. The lock screen is an important feature in Android, and keeping it secure is important for all Android users. Don’t lose your android device so cheap. I implore you to use the lock screen function. A backup of your precious data is a must-have in todays day and age of smartphones. Picture the worst case scenario where your Android device has been stolen or hacked. The last thing you can do is perform a remote wipe. Without a backup, you will lose all your information on your device. 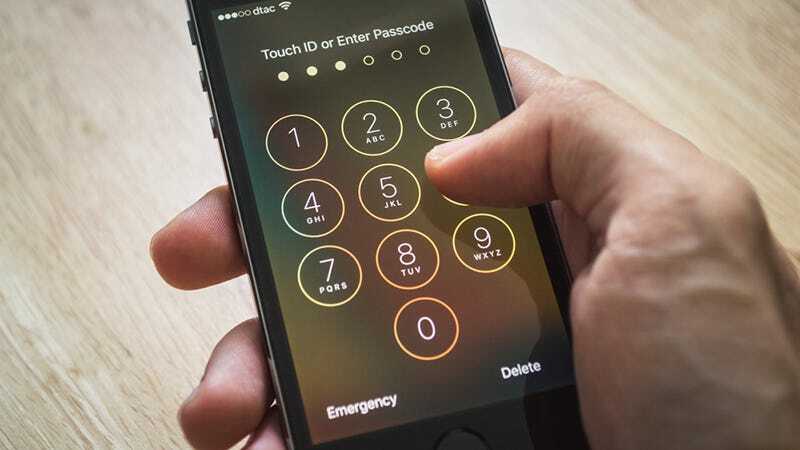 Even if you could retrieve your stolen phone, chances are that hackers that have managed to access your device will render it useless. 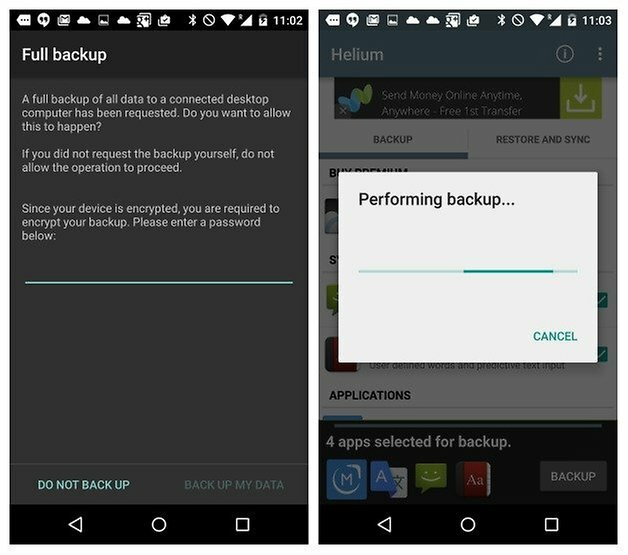 If you have a backup, however, you can still restore your Android device back to its original state. You can choose to backup important information to the Cloud, your desktop or even to a flash drive. Losing or breaking your phone doesn’t mean you have to lose all your data, too–as long as you back it up first. So, backup Android phone to PC is necessary! That way, they can keep and restore all Android data from computer whenever the original one gets lost. It will make your phone security measures easier to have an app that handles most of your security issue. Find a reputable mobile security app that you are comfortable using. For example Lookout Security & Antivirus and avast! Mobile Security are good recommendations. Even with a security app, you shouldn’t let your guard down as Android malware is getting stronger and more rampant. Your mobile devices are vulnerable to all sorts of mishaps, loss, theft, malware. Protect yourself against viruses and malware that cause pop-ups and unwanted ads with the right Mobile Security Apps. And if you’d want to take this tip more seriously; Based on our testing and user reviews, the best paid Android antivirus app you should get now is Bitdefender Mobile Security which cost a token of ($15 per year), which offers flawless security. One of the most important thing in protecting your Android is to secure your network. Try to avoid using public WiFi whenever you want to do something important like doing your online transactions or internet banking. As long as you are sharing the same network with the public, anyone on the same network can easily sniff out your packets and translate it into actual data of your private information i.e. your passwords. You can protect your information by using apps like Hideninja VPN so that your outgoing connection is always encrypted, making it harder for anyone to sabotage your data. If you suspect that your device is being attacked, WiFi Protector can help fend off these attackers. You can read more on that on that forum page. Even with Google busily screening the apps in the Google Play store, there’s always a chance that a malicious app slips through the cracks. With the right setting enabled, your Android phone can periodically scan your installed apps for malware. Before you begin installing an app from Google Play, a list of requested permissions will pop up to show you what permission the app requires. Apps require permissions to do things but not all of them are necessary. Always read through the permissions to make sure they make sense and correspond to what the app actually does eg. an alarm app does not require a permit to access your text messages. This is a really important step because not all apps in the Play Store are safe. Android can keep an eye on your installed apps to check for any suspicious activity. Tap Settings > Google > Security > Verify apps, then switch on the Scan device for security threats setting. Once you do, Android will keep an eye on your apps and flag any app that’s up to no good. While you’re at it, make it a habit to read the comments as well as the rating of the app that you are going to download. This helps you understand more about what the app really does without trying it out firsthand. Hackers are continually changing up their strategies when it comes to cracking Android’s security features—and as they do, Google keeps releasing security updates to patch the latest known vulnerabilities. That’s why it’s critical that you keep your Android device updated with the latest patches. If you don’t, you’re essentially leaving your phone wide open to attack. 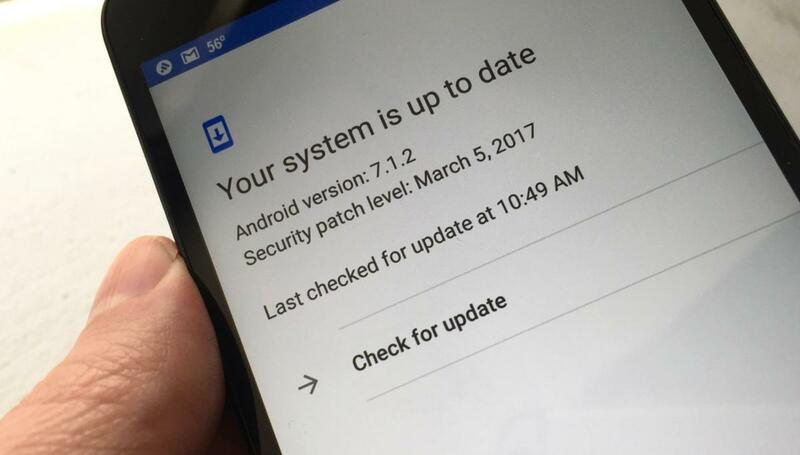 Your Android phone should prompt you whenever there’s a new update to install, or tap Settings > About phone > System updates to check for an update manually. Keeping your Android device updated with the latest security patches is one of the easiest and best ways to protect your phone from hackers.